Illuminance is proud to congratulate our interns that received their Student Scholarship Certificates on 7th February 2018 at WA Parliament House. They have all contributed to bringing the business up and forward over the last year, with their fresh, innovative and solution oriented minds. Illuminance is a registered Donor at the ACS Foundation, and welcomed 5 Students to become a part of our team. Little did we know that we too would learn so much from them. We congratulate all of you on the completion of your programs. From left to right: Kusum Kathkar; Hon. Dave Kelly BA MLA, Vincent Lam and Nilesh Makwana. The welcome address was given by Prof. Tony Watson, Chairman at the WA Chapter of the ACS Foundation. The introduction was given by Mr. John Debrincat, Chairman at the ACS Foundation and Hon. Dave Kelly, Minister for Water; Fisheries; Forestry; Innovation and ICT; Science and Patron of the ACS Foundation in WA addressed the Students, Scholars and Donors from all of the organisations and businesses that participated in the program. The Minister also handed out the certificates. The ACS Foundation was established in 2001 to facilitate sponsorship of technology education and research projects. 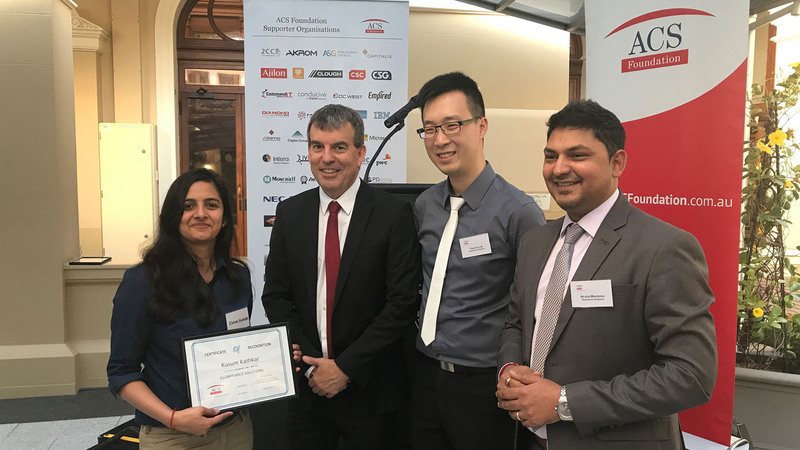 Since then, the ACS Foundation has raised over $55 million from ICT companies, industry associations, government bodies, individuals and the Australian Computer Society, and has awarded over 6.000 scholarships. 150 donor companies have partnered with the ACS Foundation to build industry capability. Student pathways are created from schools and universities to jobs in the relevant industries, and the future of the OCT Profession are enhanced through the integrated work and life experiences within academic and university studies. Each organisation or business has the opportunity to tailor the scholarship or internship model which best suits them and its various business units. It could be sourced in collaboration with the ACS Foundation or independently, as a part time or full-time position, for a certain length of time and who the position is open for (undergraduates or postgraduates). 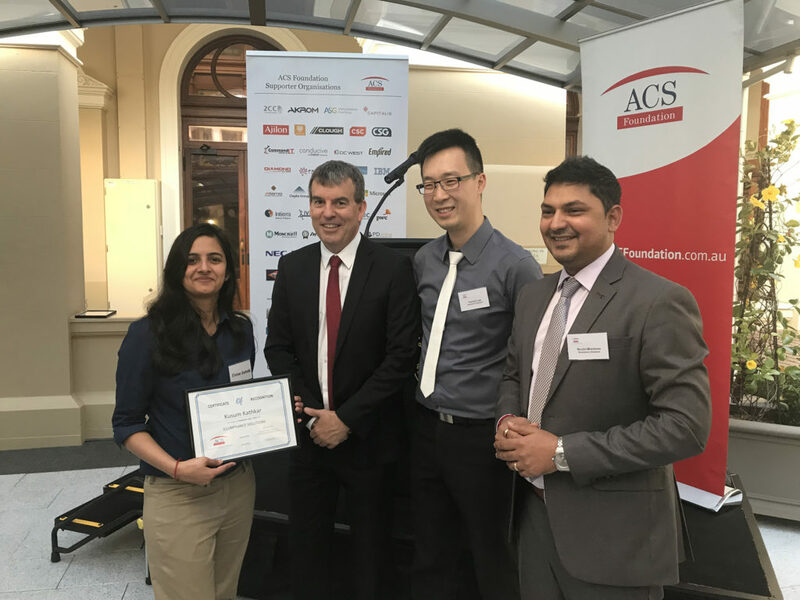 Illuminance are proud to be a supporter of the ACS WA Scholarship program and to help create job opportunities in WA, and we will continue to support the next generation of technology workers through internships and other opportunities.